Most substantial renovation projects require you to be living somewhere other than the property being renovated. If some of your contents remain on site however, how you insure these contents is important. If you decide to stay, you need to think about what cover is required and why. Staying in your property during renovation works can halt progress with builders having to work around your needs, so many people decide to live somewhere else while work is ongoing – but still be close enough to keep an eye on the project as it progresses. It’s important that any of your belongings that remain in the property when you relocate are fully insured. If only part of your building is being affected by the works, you can relocate your belongings to one area. 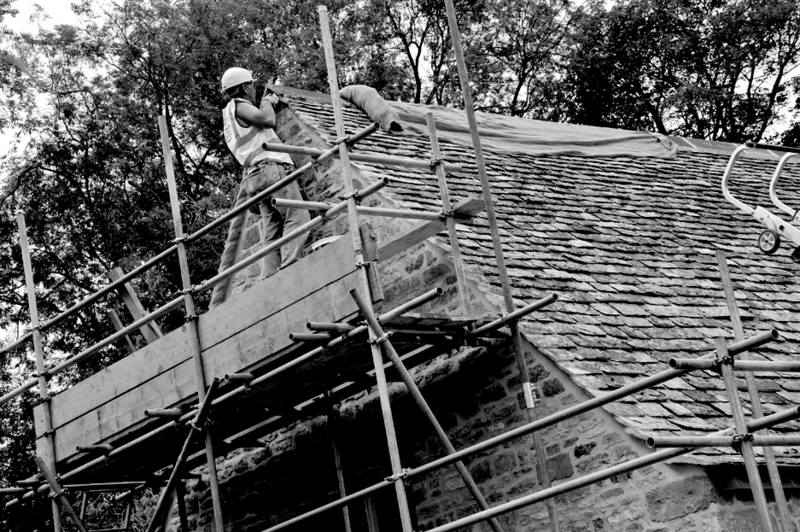 We can provide you with insurance cover for your contents on site during your renovation project. Find out how to deal with property’s contents left on site during the project. Most people find it difficult to live in a property undergoing full renovation. If you decide to stay in the property during the works, how should you insure the contents? Finding insurance cover for valuables and art at premises where works are going on can be difficult. For further information regarding contents during renovation projects or other queries, please don’t hesitate to call us on 08442 641200.